So long since my last post but here I am again because writing is my go-to outlet for recharging. I've been addicted to YouTube surfing recently since I discovered English subs of Korean shows. Sometimes though, you find some interesting and thought-provoking gems like this one. I thought at first this would be another make-up tutorial but nope, it's actually a lesson on how to prepare yourself to face the day and life in general. I like how she conveys her message using another medium of expression that we seldom associate with topics such as kindness and optimism. 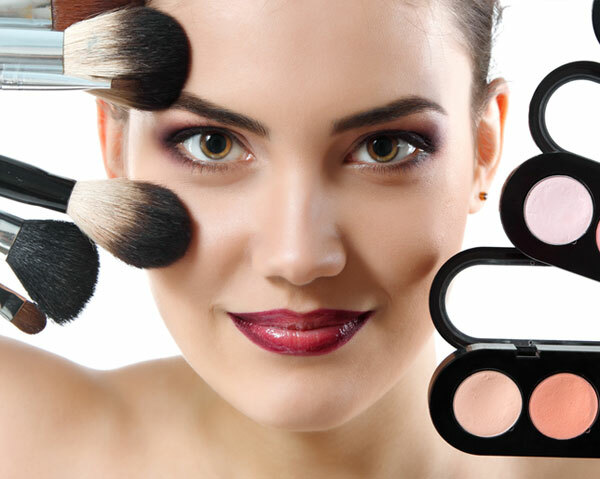 Make-up is usually associated with vanity and selfishness or putting on appearances. Here she teaches us how a little make-up can be used to express things that are more than skin-deep. This little gem caught my eye during the week of my birthday so I took it as a sign to from the Universe that I am on the right path to the transformation that I seek.